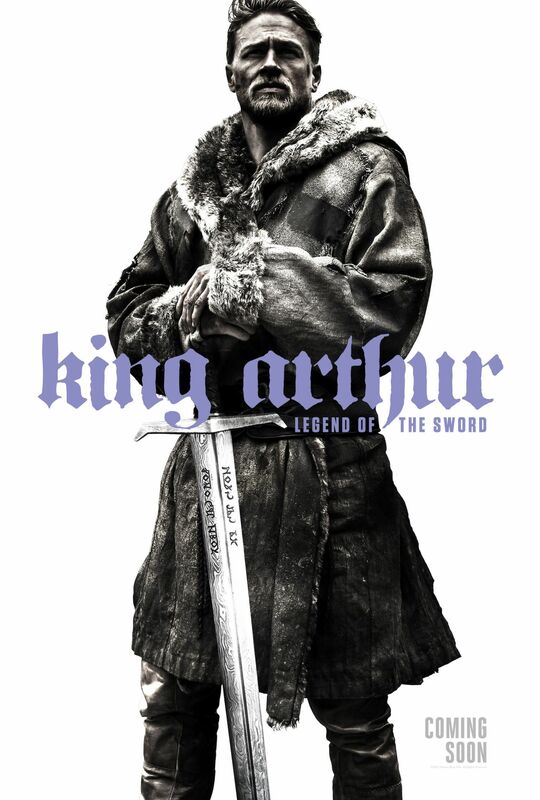 Check out the recently revealed poster for King Arthur: Legend Of The Sword exclusively for the San Diego Comic-Con. As you can see below the poster isn’t too exciting, or eye catching. Rather a different spin on the usual style of posters we see first revealed, but regardless of whether or not the poster excites I’m still very much looking forward to the film itself which will debut in theaters March 24th, 2017. Hey guys! 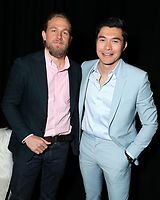 I’ve added digital scans of Charlie featured in the latest issues of Entertainment Weekly Magazine including the special Comic-Con issue, which is all possible thanks to my good friend Jay of Frequency Fan. 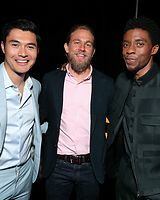 You can check them out in our gallery now. 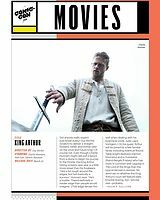 Check out the newly released first still shared by Entertainment Weekly of Charlie from the upcoming Guy Ritchie adaption King Arthur: Legend of the Sword which is due to hit theaters March 2017. 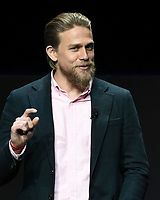 Warner Bros. has pushed back Guy Ritchie’s untitled King Arthur movie, starring Charlie Hunnam, from the Presidents’ Day weekend on Feb. 17, 2017, to March 24, 2017. 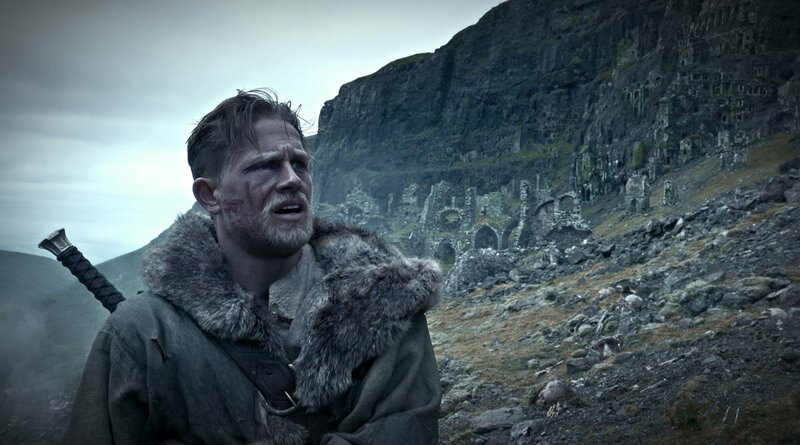 It’s the second time that Warner Bros. has moved the King Arthur project backwards. 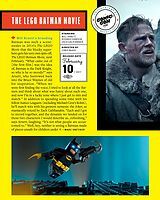 It announced in December that it was going to open the film seven months after its originally scheduled launch on July 22, 2016. 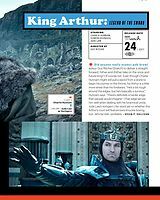 The King Arthur movie is produced by Akiva Goldsman, Guy Ritchie, Joby Harold, Tory Tunnell and Charlie Hunnam. 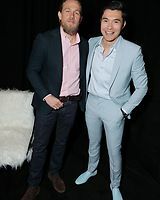 Village Roadshow co-produced and co-financed. 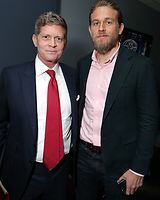 Warner Bros. has pushed back Guy Ritchie’s untitled King Arthur movie, starring Charlie Hunnam, from next July 22 to the following Presidents Day weekend on Feb. 17, 2017. Warner Bros. will also move an untitled New Line horror film — also known as “Lights Out” — into the July 22 slot from its Sept. 9 slot. 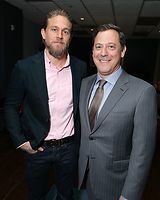 Warner Bros. announced Friday that it would open the Tom Hanks movie “Sully” into the Sept. 9 date.